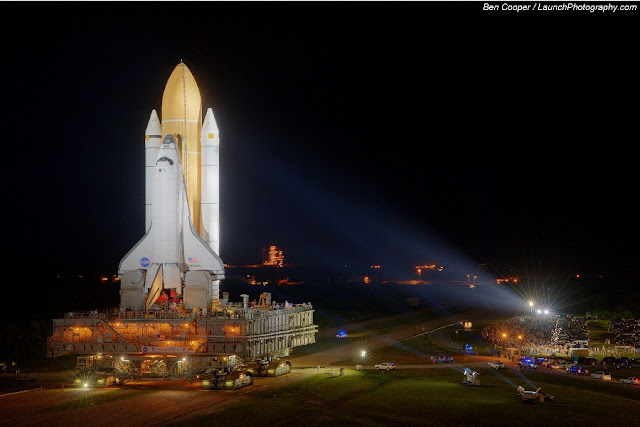 Marking the end of an era, the last space shuttle has been rolled out. Atlantis is pictured here on its way to the launch pad earlier this month for a July 8 mission to the International Space Station. Blatz beer for your baby? Star Trek replicator one step closer to reality? The Today Show in 1994: What is the Internet?